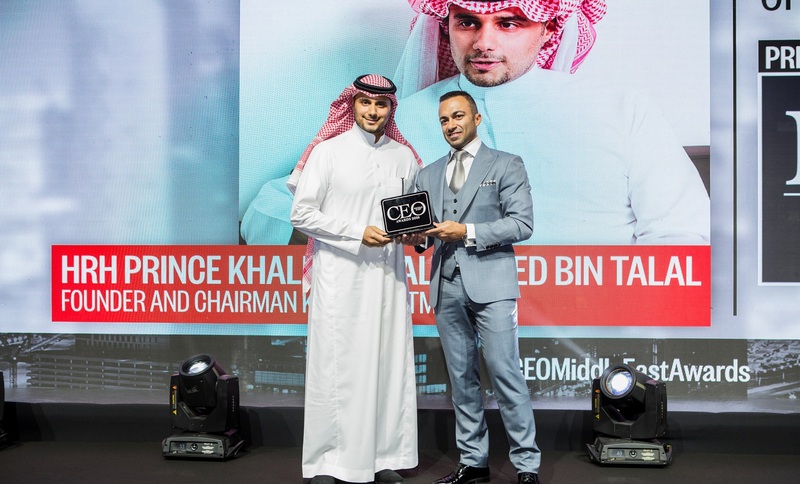 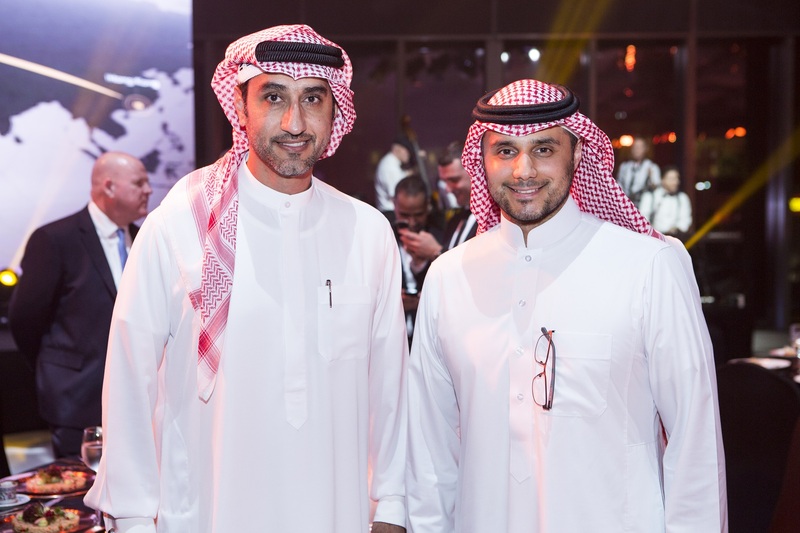 HRH Prince Khaled bin Alwaleed bin Talal, founder and Chief Executive Officer of KBW Ventures and founder and Chairman of KBW Investments, attended the 2018 CEO Middle East Awards as the evening’s Guest of Honor. 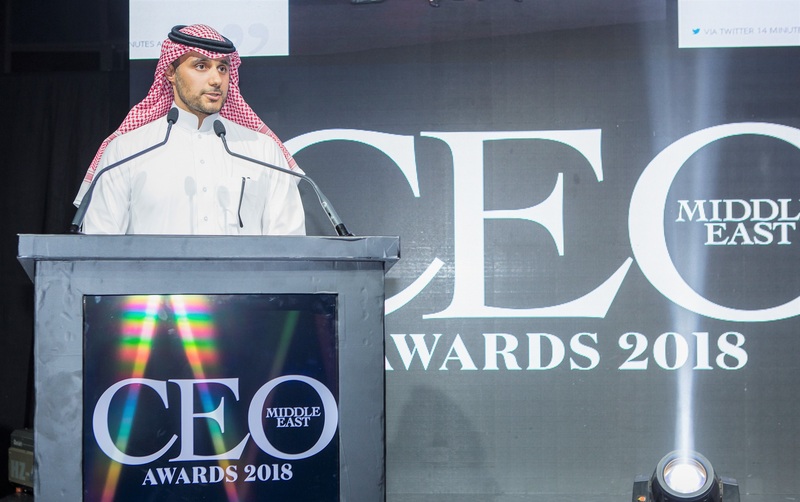 Prince Khaled was accompanied by senior executives from across the KBW Group of portfolio companies, and addressed his team members in his acceptance speech. 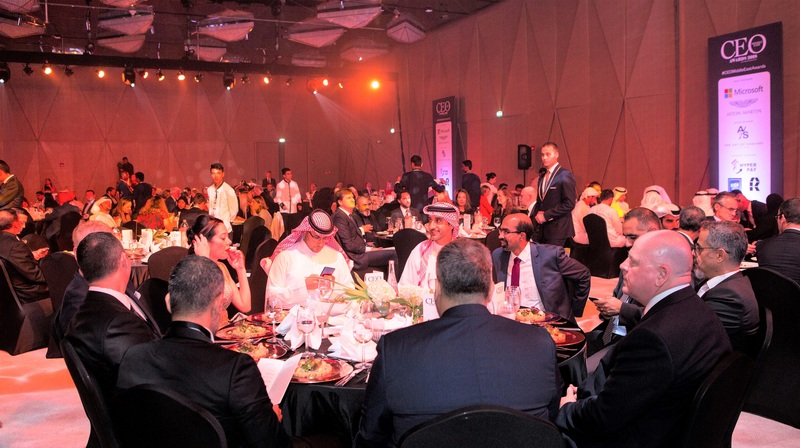 The CEO awards, staged annually in Dubai, UAE, honors figures of business and industry from a multitude of sectors and brings together the most illustrious participants in commercial activity from the MENA region. 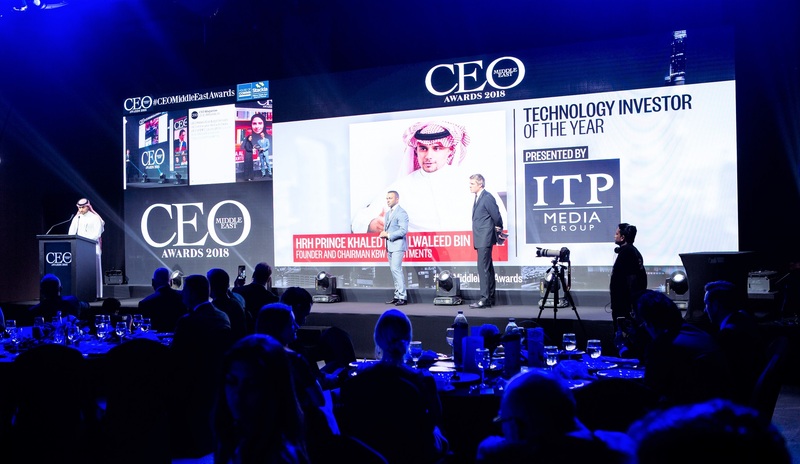 Most significantly, Prince Khaled was distinguished by the ‘Technology Investor of the Year’ award for his work in emerging and experimental tech, and his support of various entities applying breakthrough tech methodology to pressing global issues.